This is Kartik. This is my son Nandan who’s grown up and I have become a kid. It’s a reversible reaction more so! Welcome to our Daddy-Son travel blog, where we talk about places and what we observe. As a travel blogger, Vlogger and storyteller, I was recently profiled by ‘The Mint’ news paper on their Sabbatical Series. I have also been quoted in newspapers and online magazines – The Economic Times, The Times of India ,The Print. As with any beach, Nandu keeps jumping around! We live south of the Vindhyas range of Mountains in India which bisects and divides the country into one distinct part. I head a cricket analytics start up. 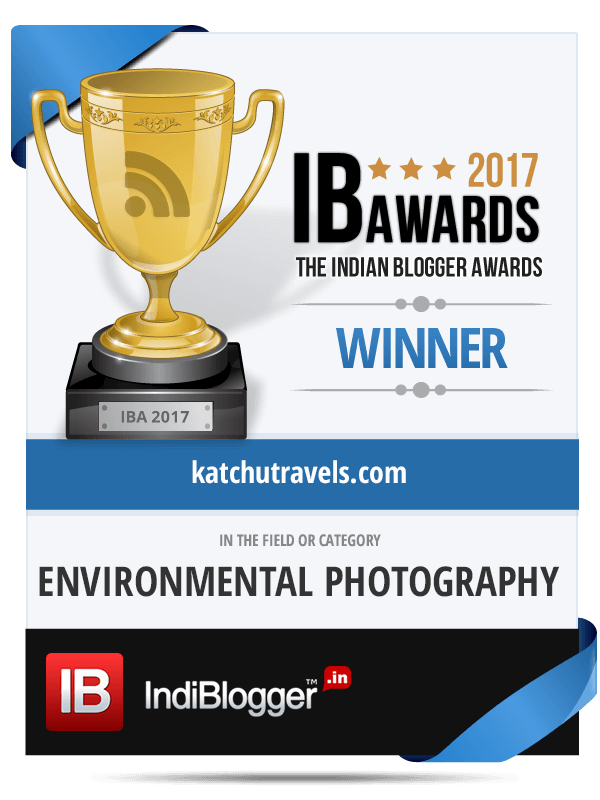 I was the IndiBlogger Award Winner for the ‘Environmental Photography’ for 2017 for a campaign I did with a resort chain in the Andaman Islands. I have worked with SkyScanner India on a campaign that recreated the trail of the yesteryear classic-‘The Beach’- done as a 4 part photo and video documentary. I travel solo, with friends, or with my little son [to teach him responsible travel and to know that the world is a beautiful place]. These are usually the story formats that I use on my blog. Here is a link to my latest MEDIA KIT [Updated as of January 2018], which helps you understand why you should work with me.